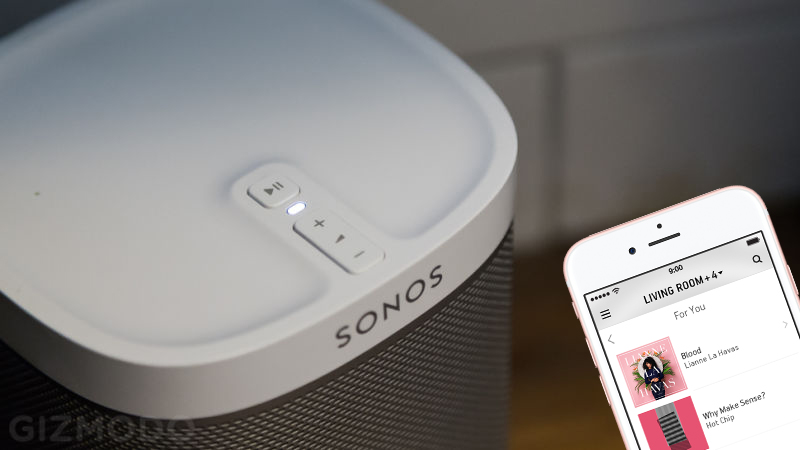 Sonos has announced that it’s making some big changes, laying off staff and shifting the focus of its hardware—to concentrate on streaming music and embrace voice control. To that end, MacFarlane also writes in the post about the future of the company. Referring to music streaming as the “inevitable” model for music listening in the future, he writes that Sonos is “doubling down on [its] long-held conviction that streaming music is the dominant form of consumption” to “focus on building incredibly rich experiences that were all but unimaginable when we started the company.” It’s not clear what exactly that means, but it’ll be interesting to find out. Elsewhere, he admits that employees of Sonos are “fans of what Amazon has done with Alexa and the Echo product line.” Such big fans, in fact, that “Sonos is taking the long view... to bring voice-enabled music experiences into the home.” Again, it’s unclear how Sonos might make that happen: A tie in with Amazon? Licensing Siri? Something else altogether? For the Sonos staff, this week must be pretty miserable. For the rest of us, it’ll be interesting to see what the company does next.